Tuesday we announced 40 New Website Themes and a New Theme Selector for the WP-EZ church website builder. Some of the new themes we introduced are new color variations of previously available themes. For example, go to the new theme browser and click to preview the Blended Church theme. You can see the new color options available, as indicated by the green, purple and red circles in the top right corner. Click on any one of those circles to see a screenshot of the theme with that color variation. So far, we’ve created 3 additional color variations of the Blended, Dragon Drop, and Sidebar themes. We’ll be adding more themes in the future, but we can’t create every possible color for every theme. 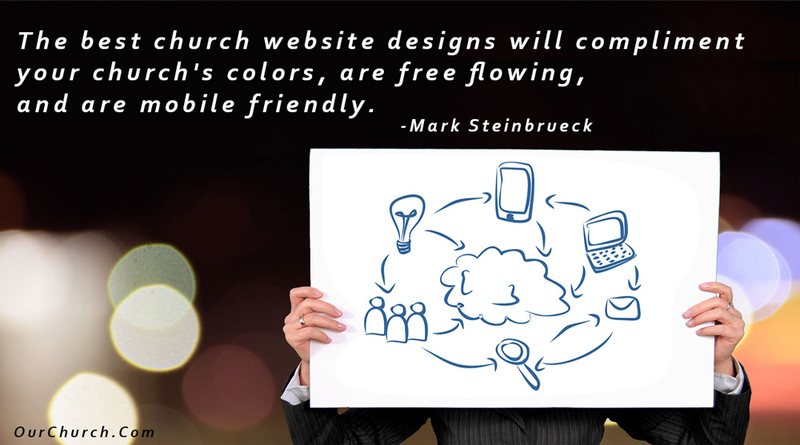 And as Mark wrote yesterday, it’s important that your website theme match the colors and style of your organization. So, what can you do if we don’t have the theme you want in the color you want? That’s what the WP-EZ Theme Customization service is for. The regular price for is service is $199, but during the month of April, you can get the WP-EZ Theme Customization service for only $99! That’s more than half off! The thing is, though, our web development team is already really busy. When I told them about this special offer, they were afraid they were going to be completely overloaded, orders would get backlogged, and they wouldn’t be able to get the theme customizations done in a timely manner. 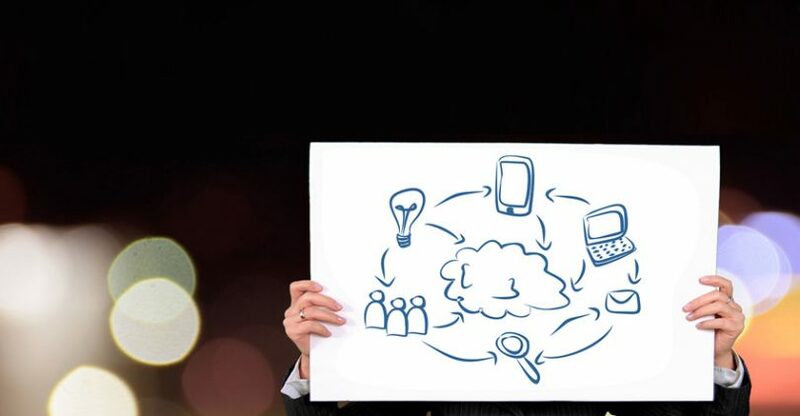 Offer WP-EZ Theme customization for half prize, but limit it to 10 organizations, then discontinue the service entirely for the rest of the month so the web development team can customize the themes for those 10 organizations. Act now so you can be one of the 10 organizations that gets your website the exact customized colors you want this month! Order WP-EZ Theme Customization now! What colors do you want your website to be? Post a comment and let us know.